In today’s fast moving life losing weight is not an easy task to achieve and with the kind of bad weight loss information on the internet, it’s even self-doubting. Most of what is recommended make you question at its best and the other logical way are never explained accurately in a scientific manner. 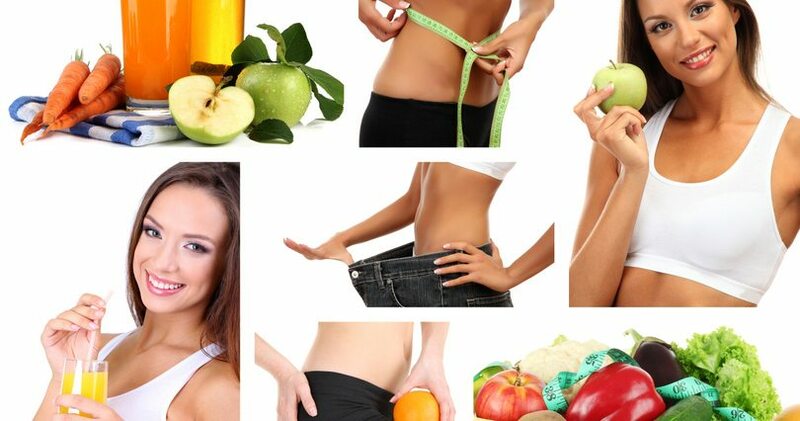 However losing weight naturally is the healthiest and safe method of weight loss. I have jotted down some of the simplest natural ways to lose weight but before that, you need to know something. Weight loss and Fat loss are two different things, so when you are opting for a diet, say a natural one you should keep in mind that you need to consume good food to lose the fat from your body to convert it into muscles. So let’s begin with the healthiest natural weight loss method. The key to weight loss is protein, as it is the king of nutrients. More the intake of protein in your diet the more your body will burn calories in the process of metabolism. It can even help you feel fuller and reduced your appetite. Vegetables, pulses and legumes, eggs, etc are some of these proteins. Binging is an activity we even don’t release when we are actually doing it. If calculated 30% of the body fat increases through binging. So instead of chips and unhealthy fried snacks make a habit of eating raw food like carrot sticks, cucumber sticks, shredded cabbage, tomatoes, blueberries, hard-boiled egg, yogurt etc. Carry small Tiffin with you all the time so you don’t get tempted to eat fried food. Coffee- Not many people know about this but unsweetened coffee is considered as a healthy beverage as it is loaded with antioxidants. Caffeinated coffee can help you boost your metabolic strength up to 4-10% and if you have a habit of dark coffee then even better. Green tea- Alike to coffee green tea is also loaded with ample of antioxidants, which helps you burn fat a lot faster than any other weight loss medication. There are many types of green tea you can choose from. Water- and then there’s water. It is been proven that drinking 0.5litires of water can help you burn about 23-30% calories in an hour after drinking. You can even drink water before meals so that it can help you cut the size of your meal and water helps your skin to stay healthy and glowing. Now you might think how oil can help you lose weight, but we all use small amount of oil in our food. So coconut oil is the best you have as it helps boost metabolism due to its fat containing property. Coconut oil is not an addition to your diet but a replacement of the heavy oils you might be using. Chilies like pepper and jalapeno contains capsaicin a compound which also boosts metabolism and burns fat at a very fast rate. and last but not the least fibers which may help you for fat loss. Especially water-soluble fiber like oats, vegetables, fruits, flax, etc are all fiber food. Water soluble food groups make your stomach expand and make you feel fuller. There are many people who have ample of knowledge about what is healthy and what is not but they tend to live an unhealthy life just because they tend to return to old habits. Healthy is just not to lose weight but also to nourish your body. Avoid Liquid Calories or carbonated juices or drinks. Eat to become a healthier and happier person — not just to lose weigh!